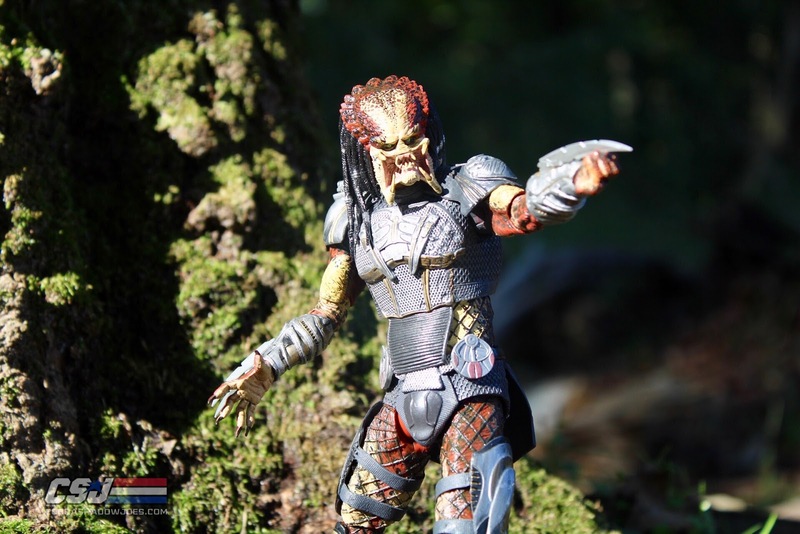 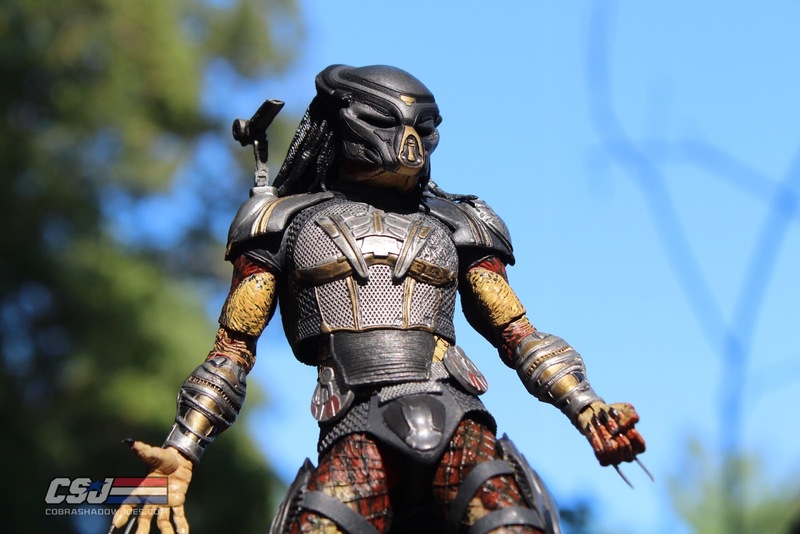 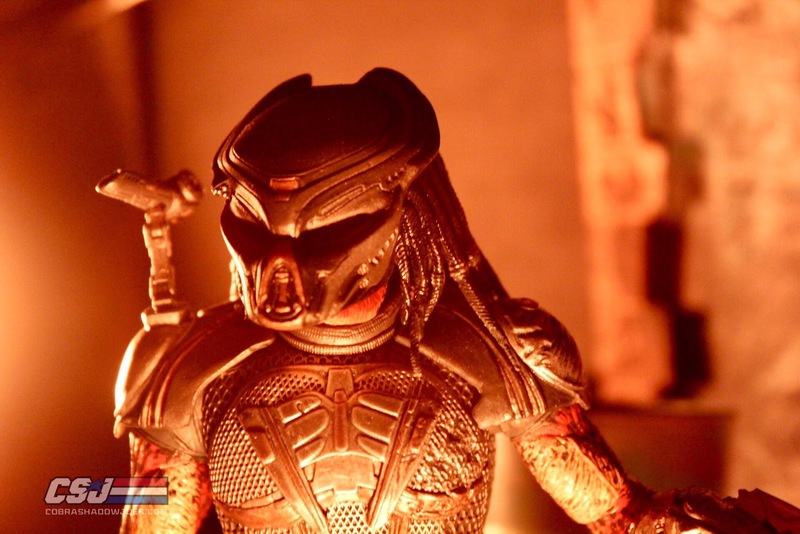 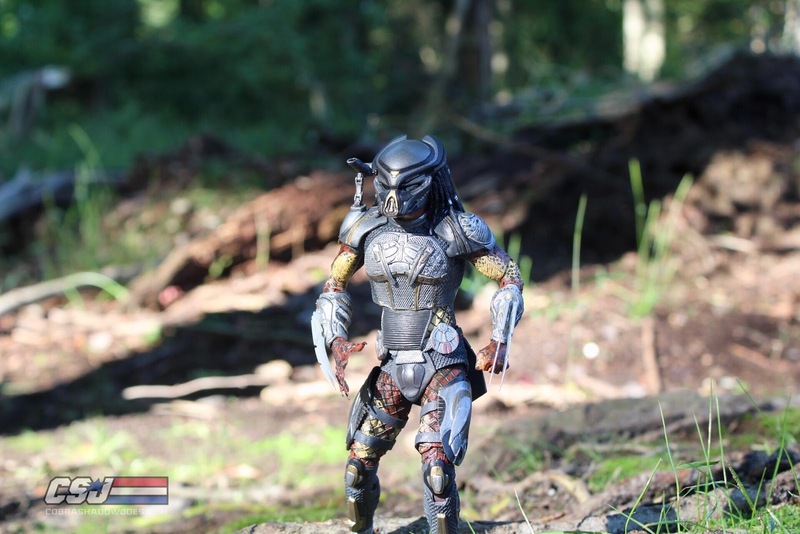 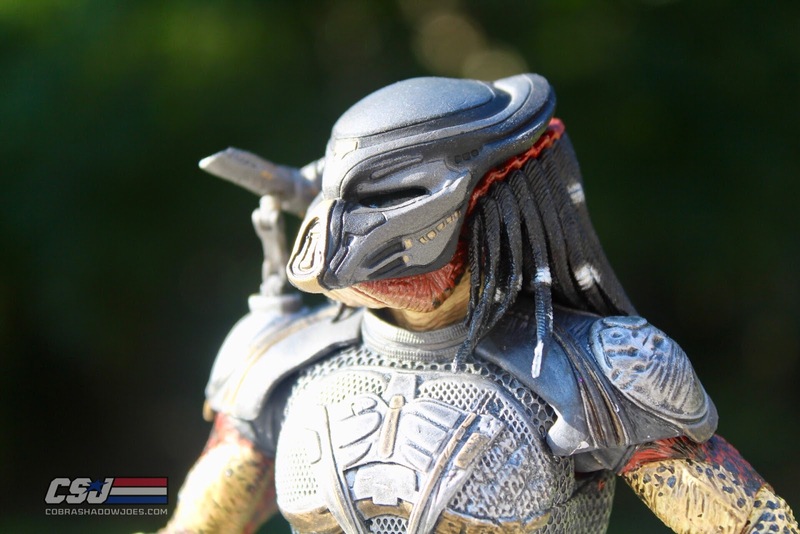 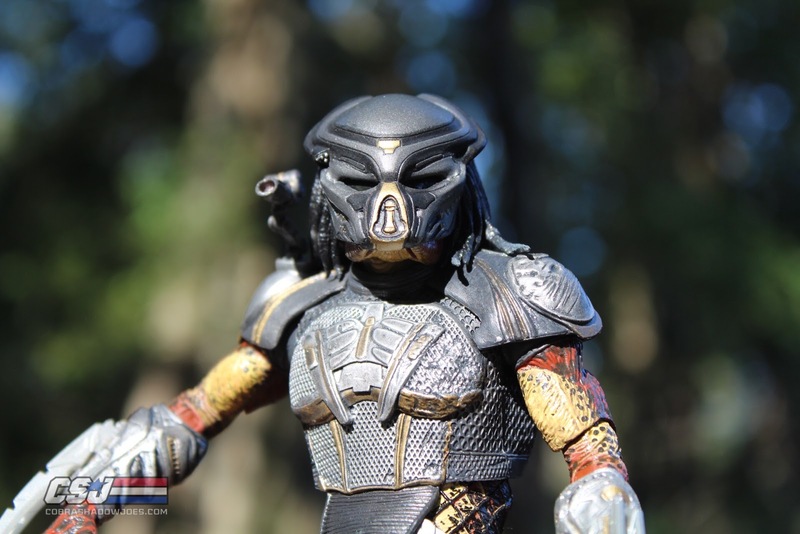 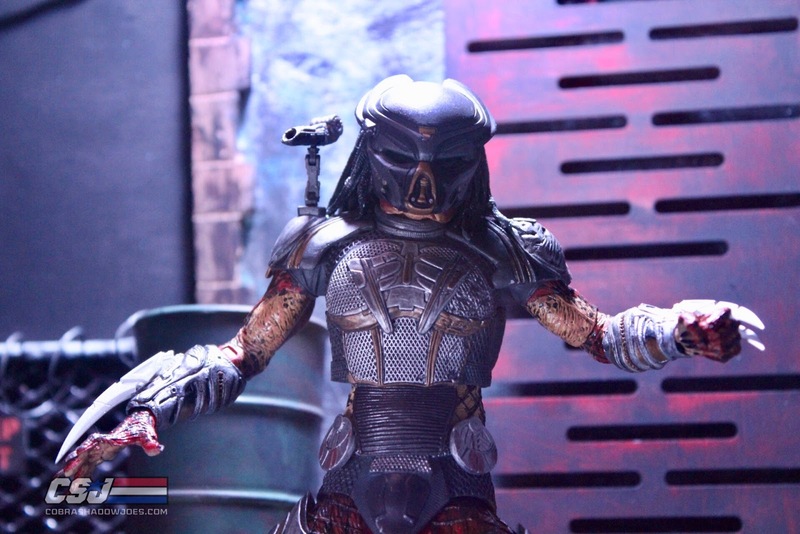 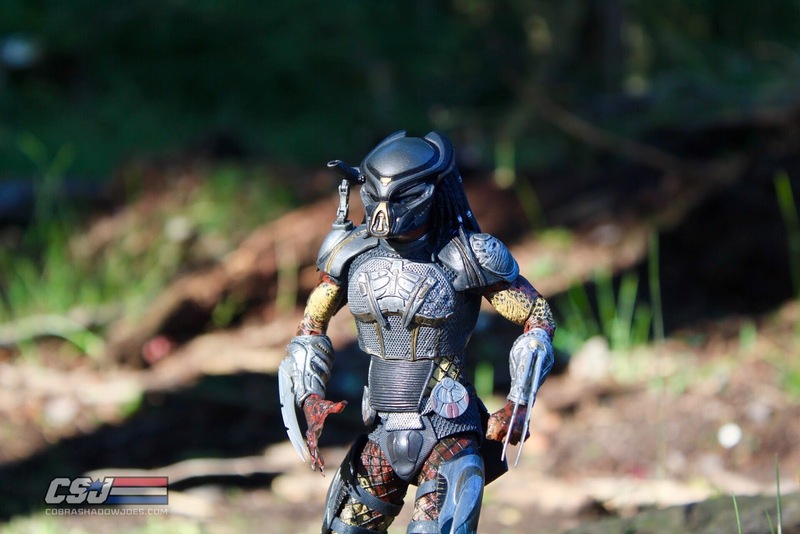 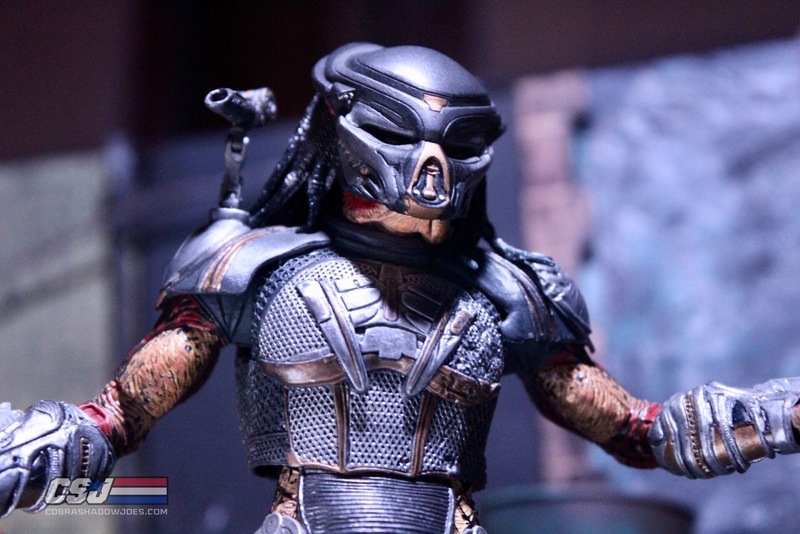 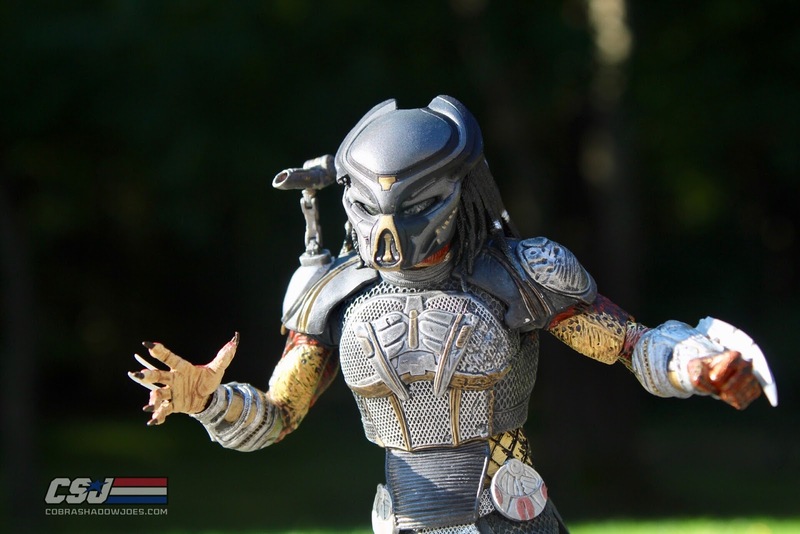 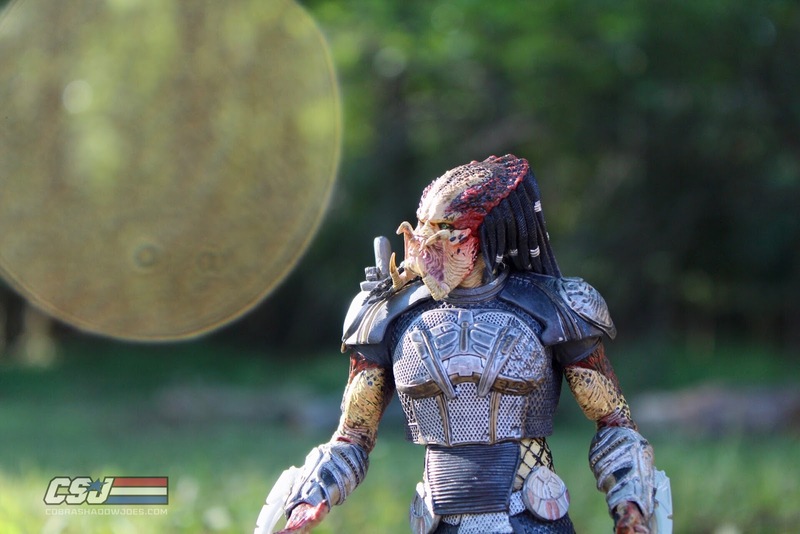 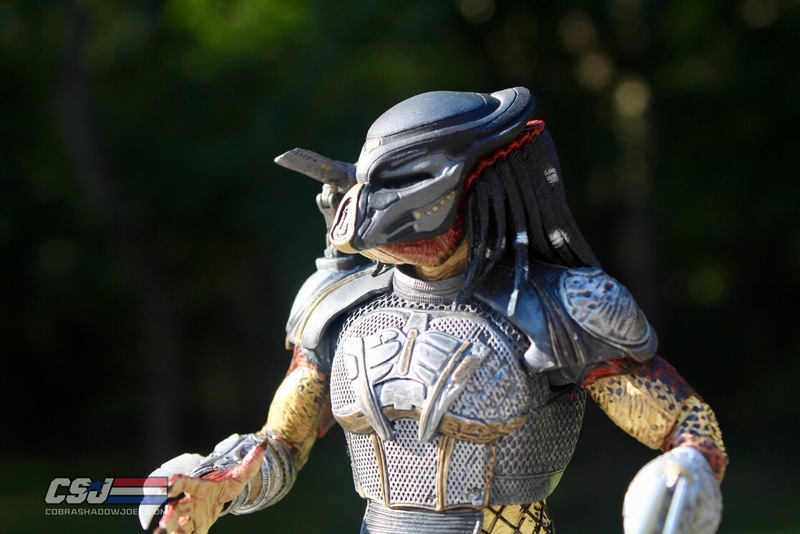 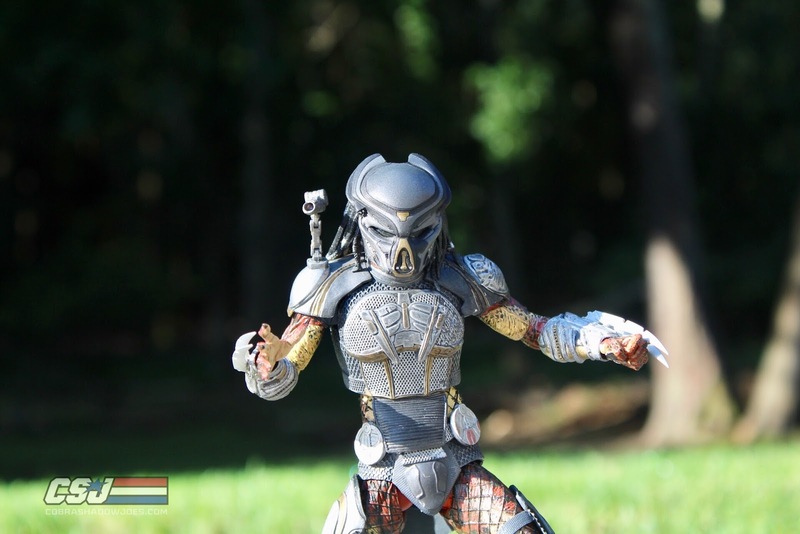 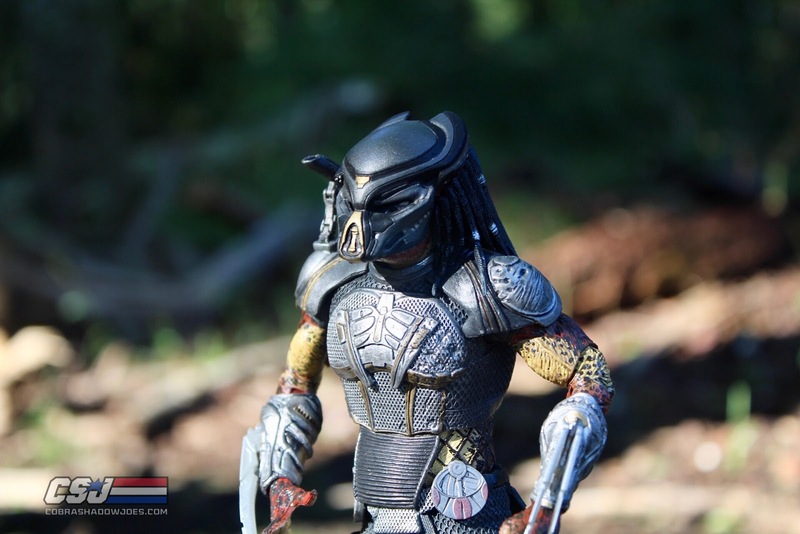 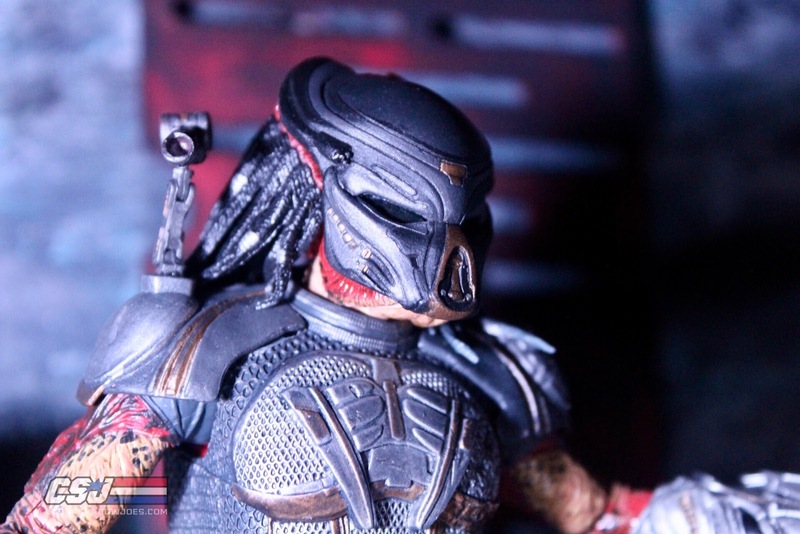 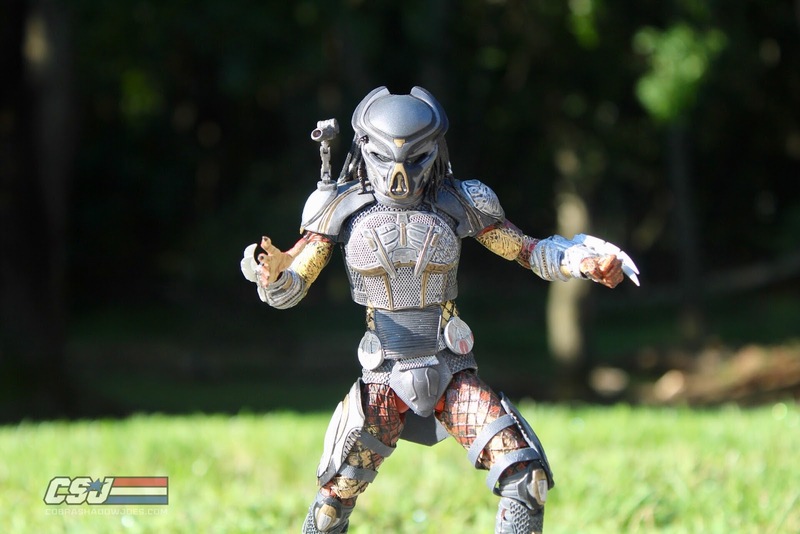 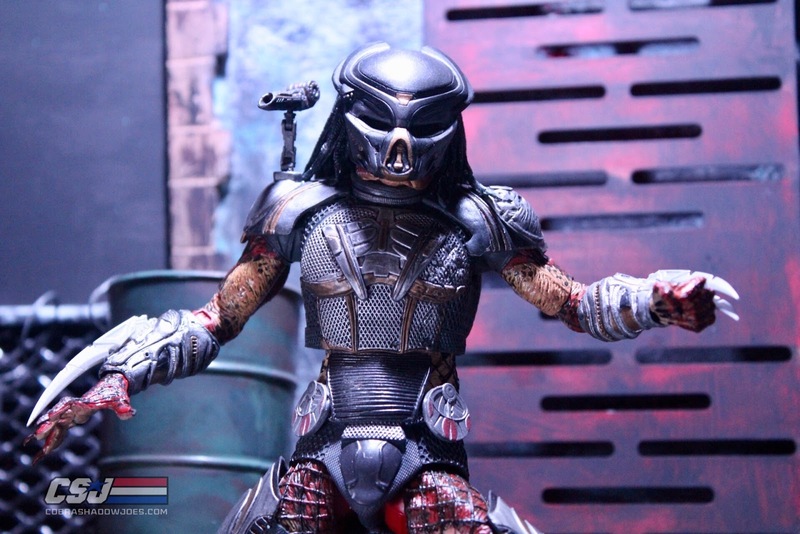 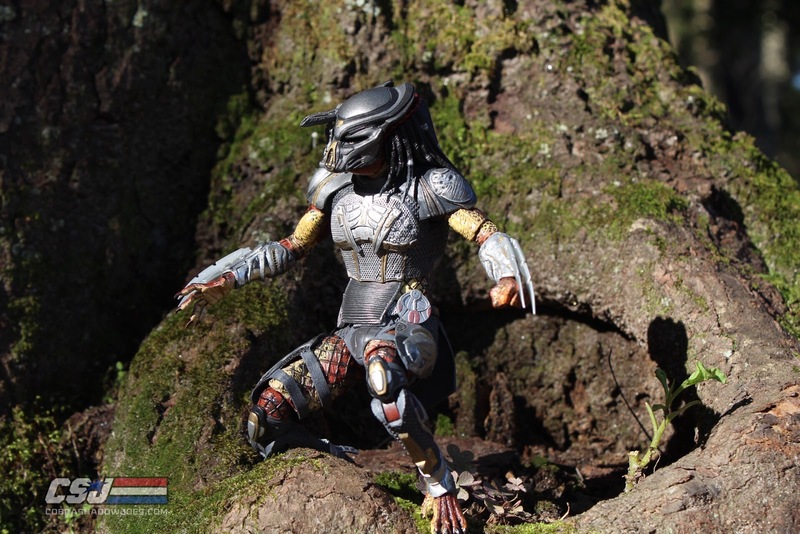 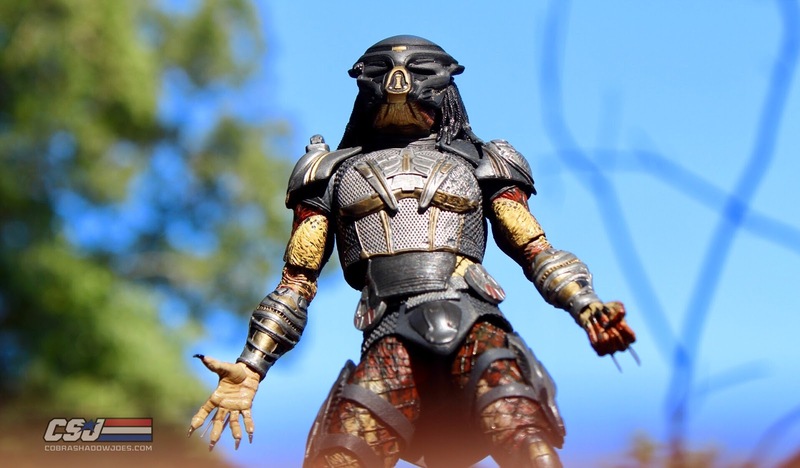 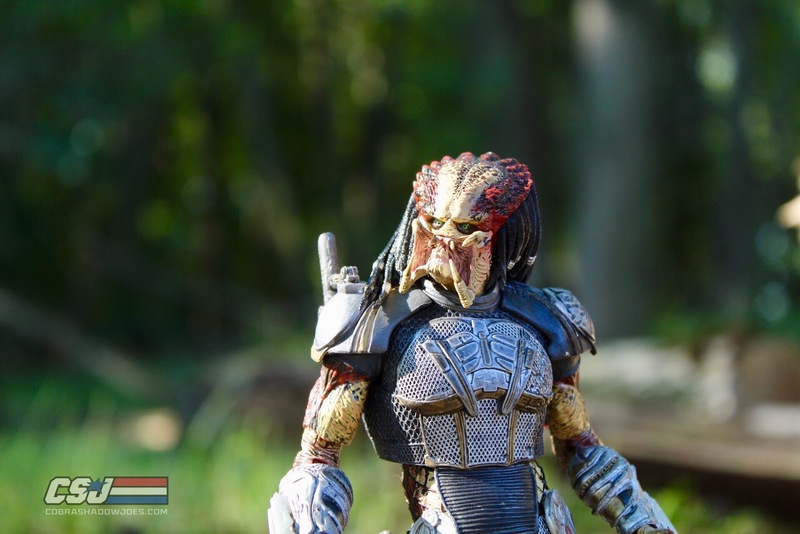 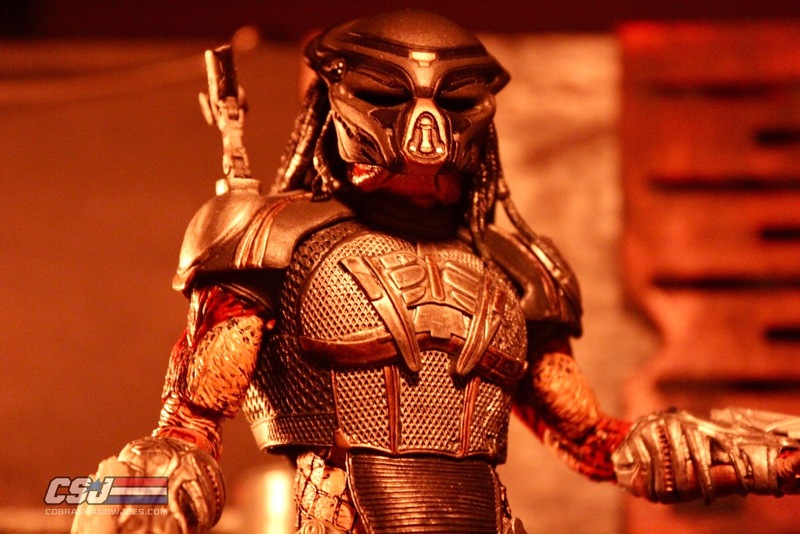 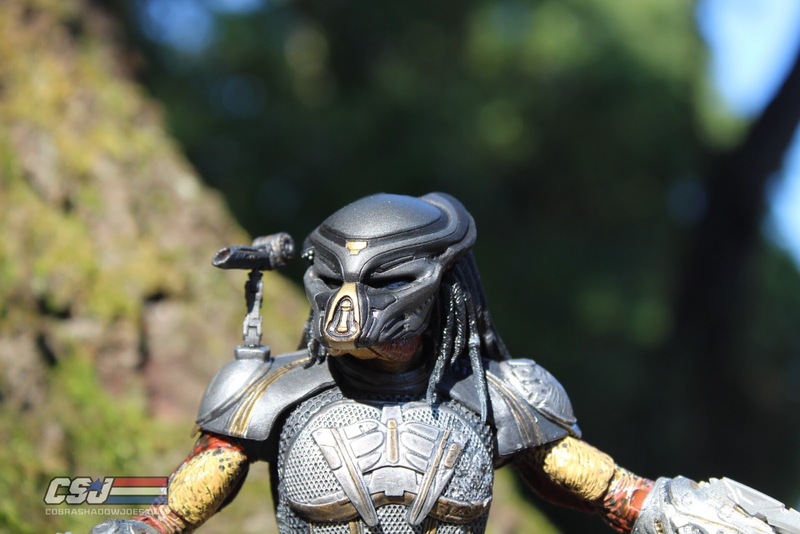 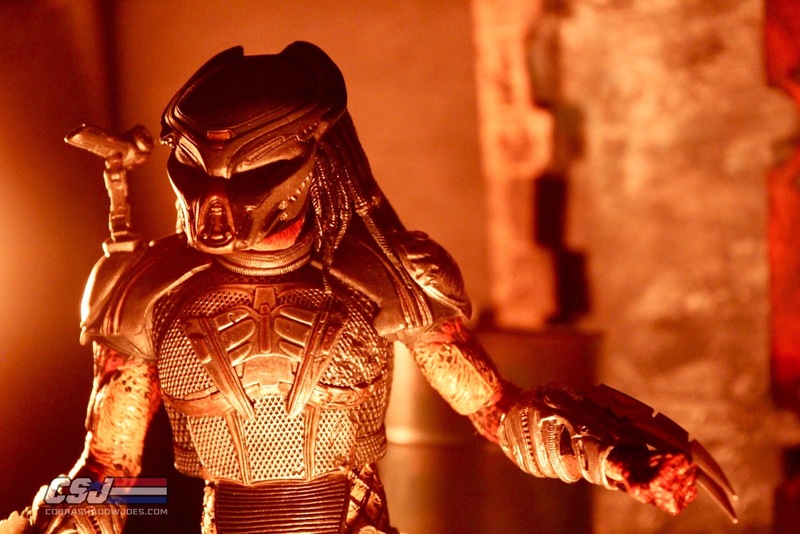 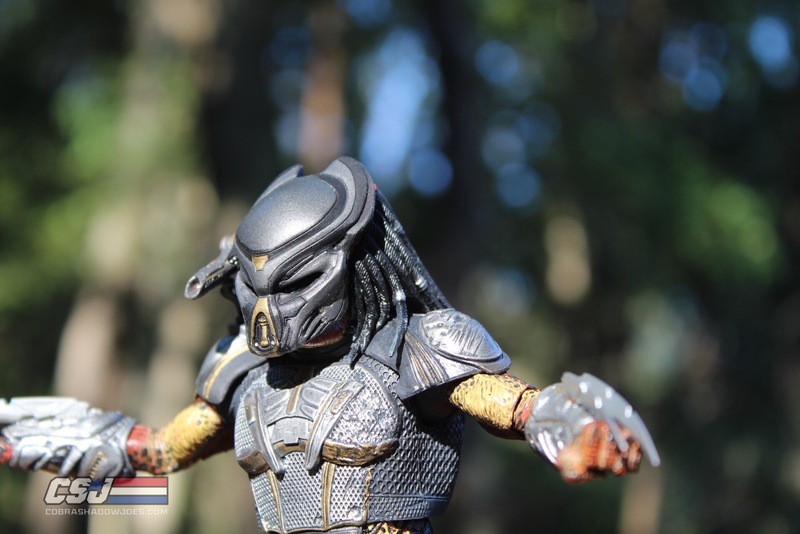 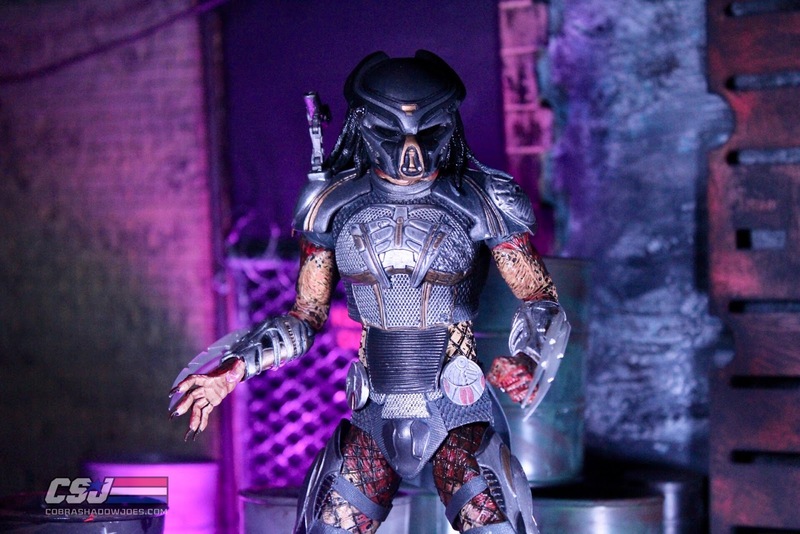 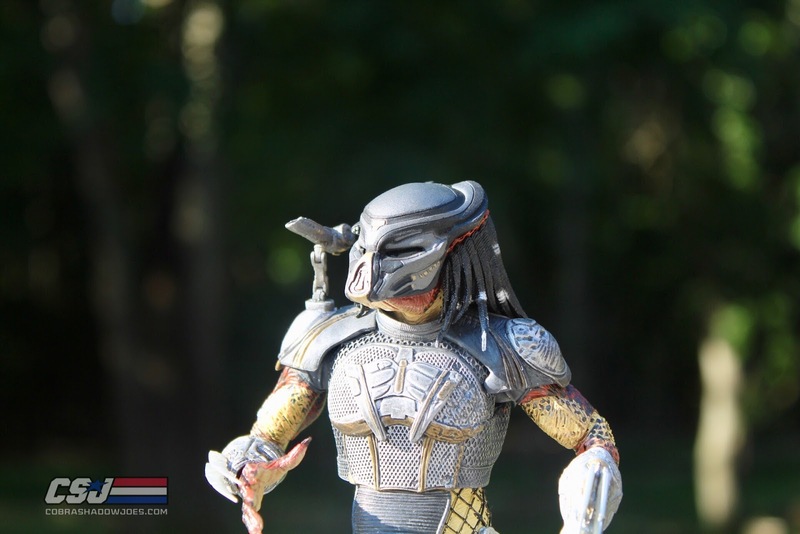 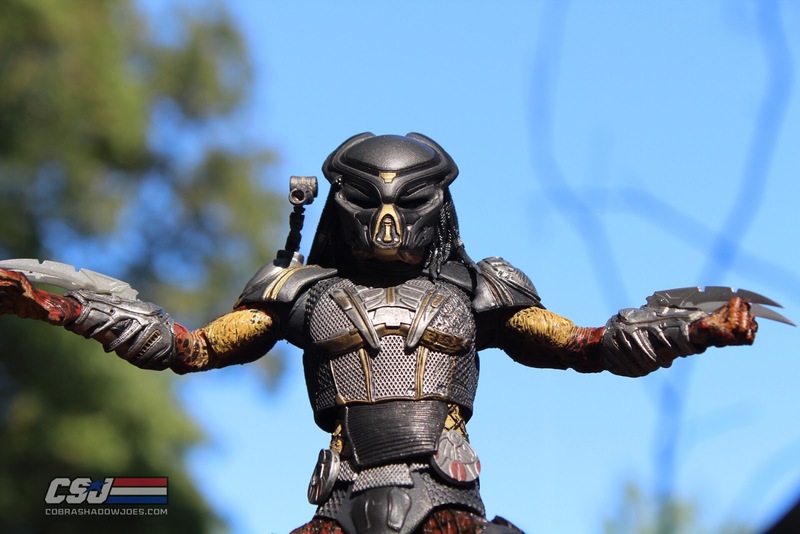 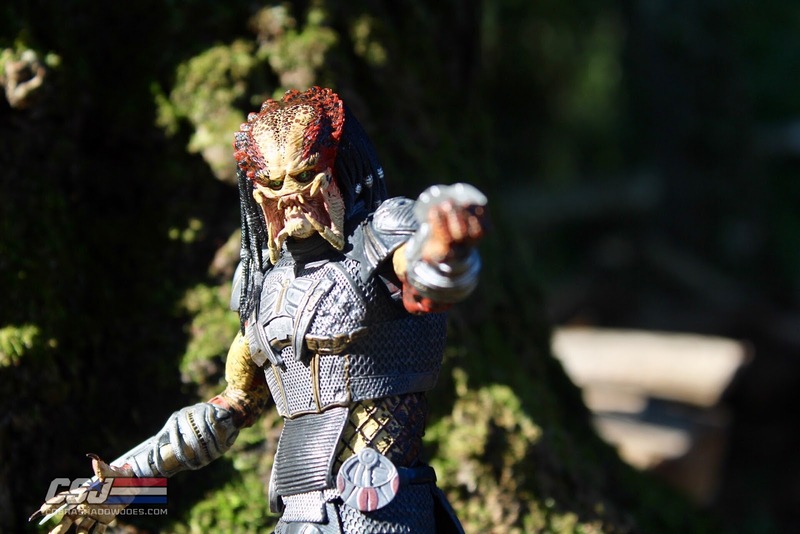 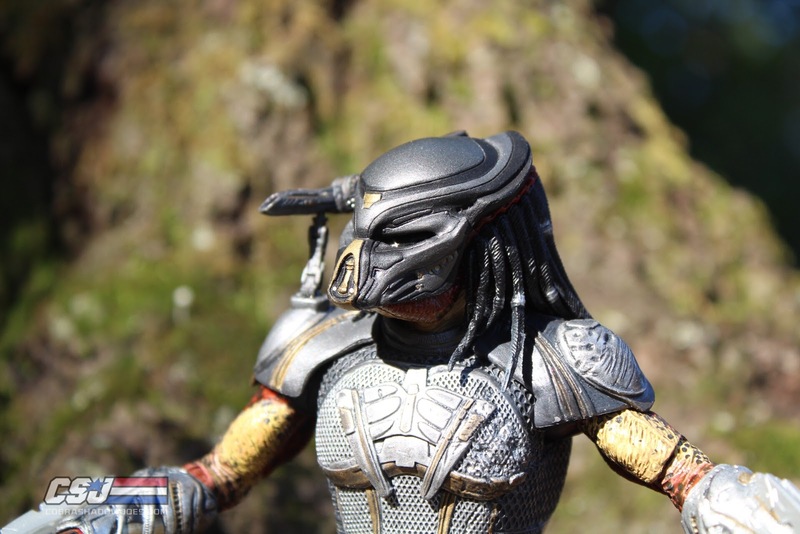 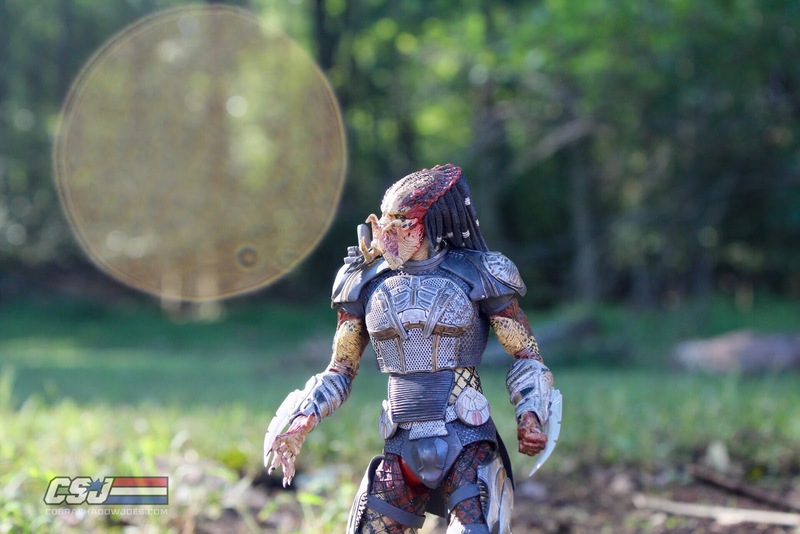 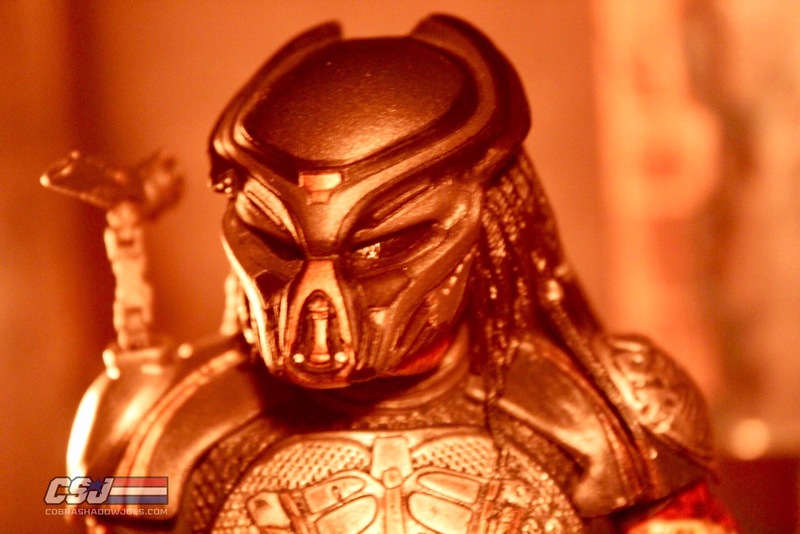 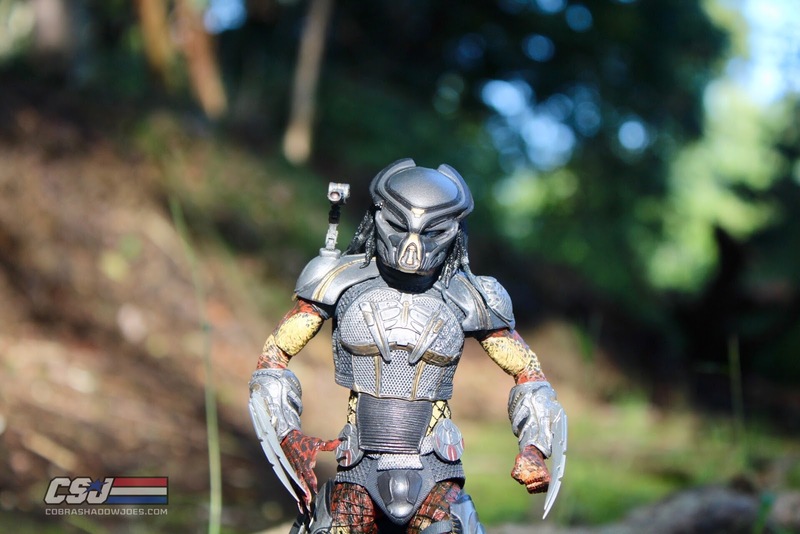 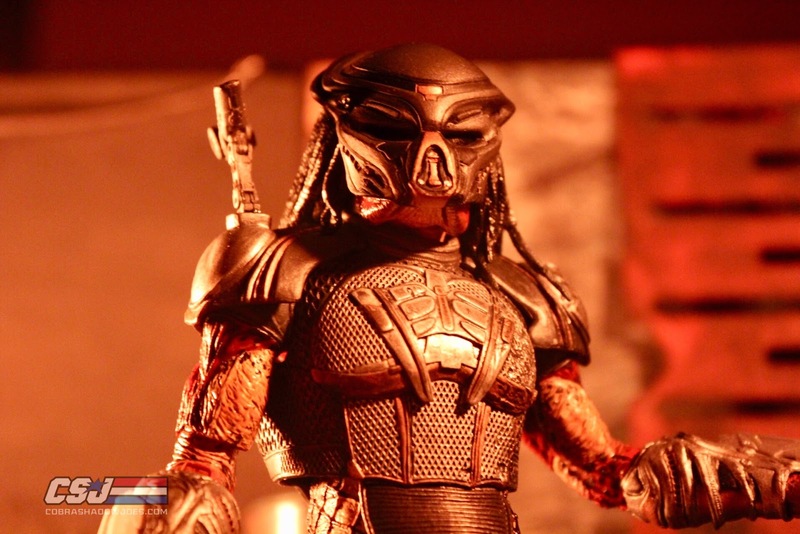 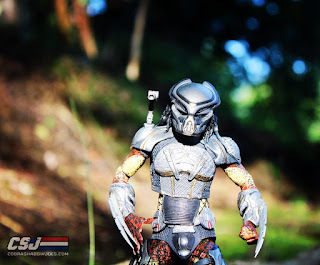 The Fugitive Predator carries a lot of previous NECA Toys Predator figure qualities both good and bad. 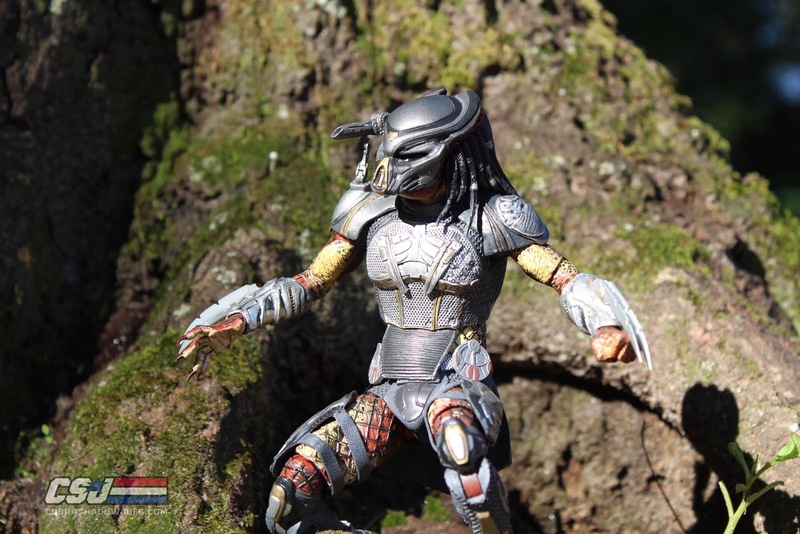 The body is the latest version with good articulation at elbows and knees, but they also are a little loose in certain poses. 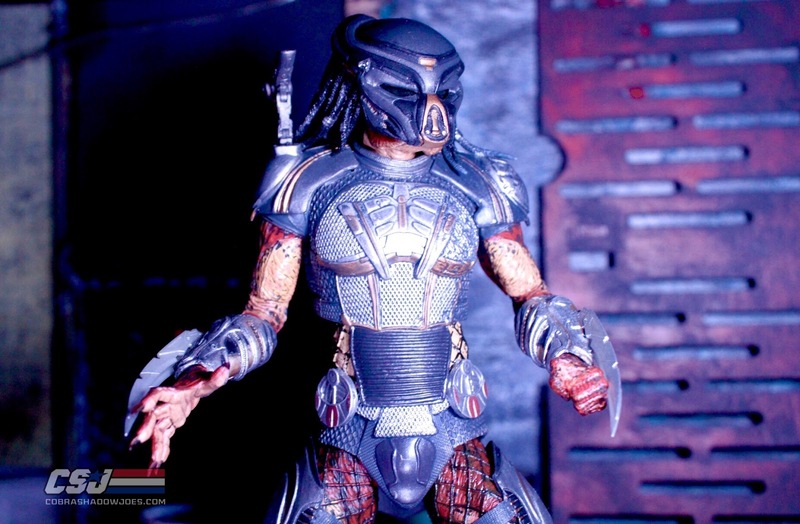 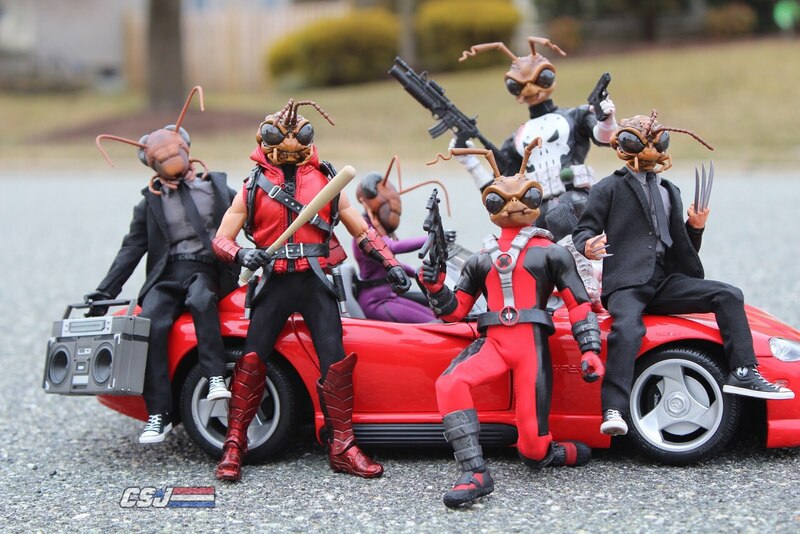 The forearms are swap-able for bare forearms and also includes two sets of hands. 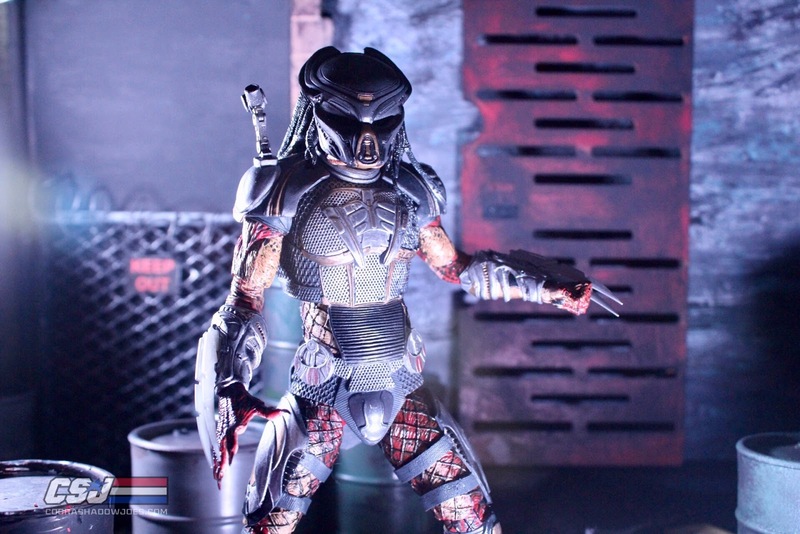 Pegs for swapping all seem to fit pretty well except for the left forearm that doesn't stay in place and slides out very easily. 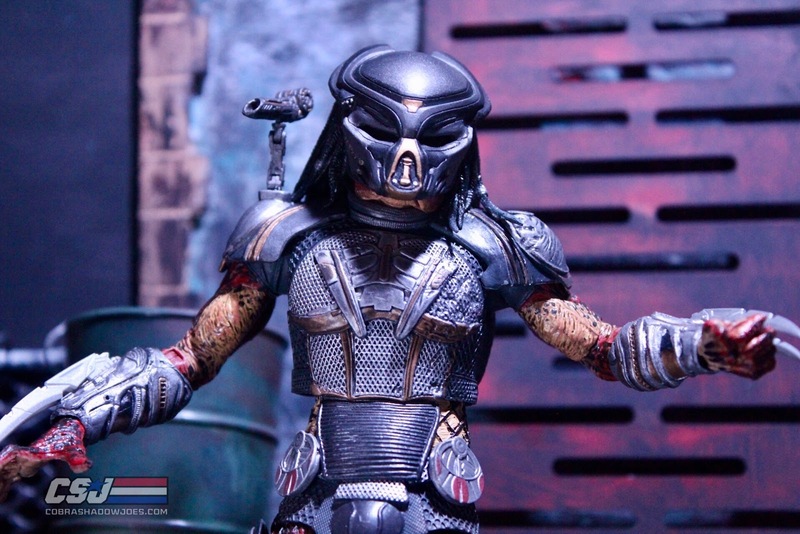 The shoulder cannon is very loose and tends to want to lay down on the shoulder. 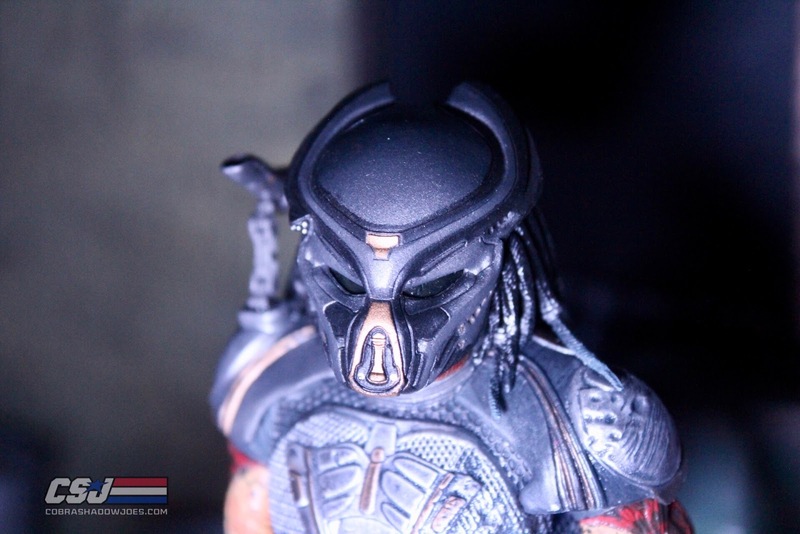 There is a pin that holds the cannon attached to the shoulder and mine barely stays in without falling out. 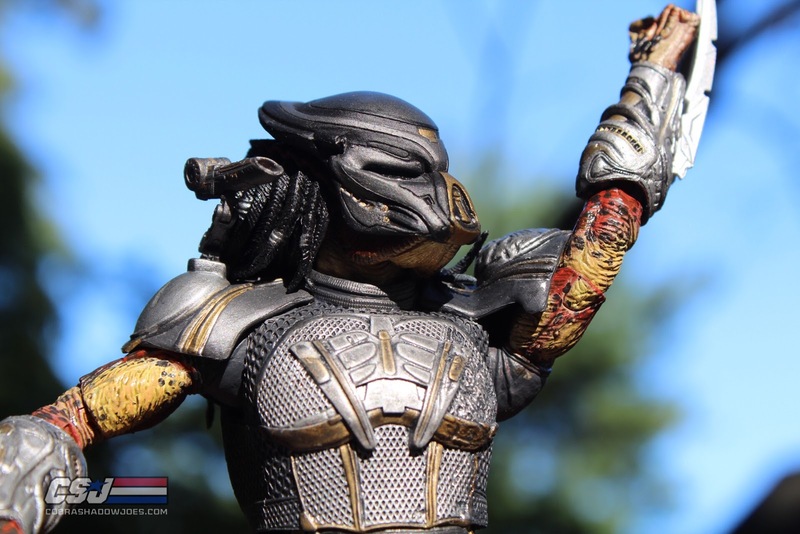 The sculpt is very detailed compared to the onscreen version and comes with the dual blades for his wrist gauntlets. 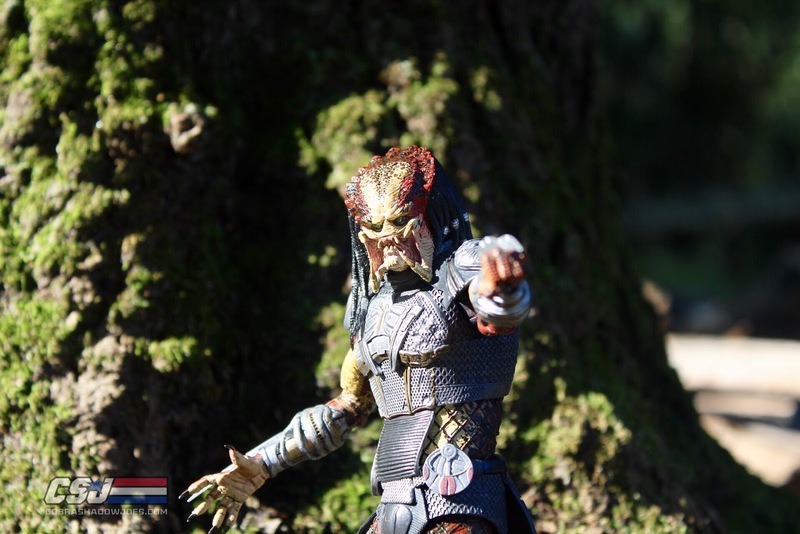 I was very skeptical of this version of the Predator, but enjoyed the look of it in the movies and decided to pick up the figure. 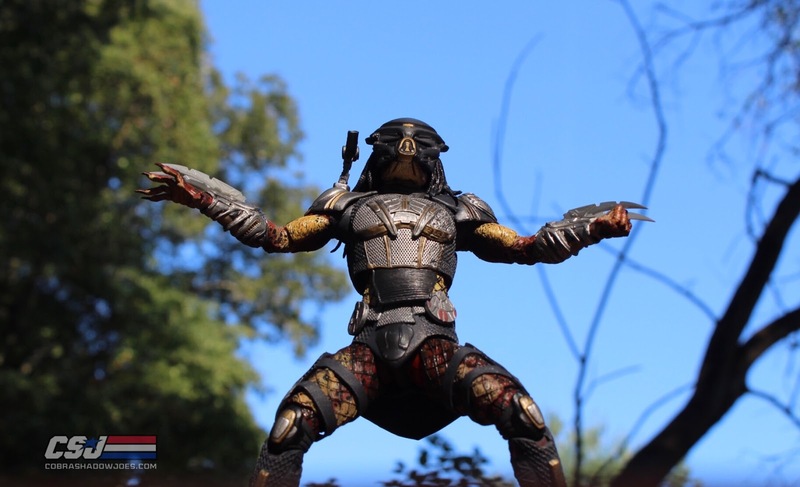 He does come with a few flaws but overall he stands well and holds the majority of poses. 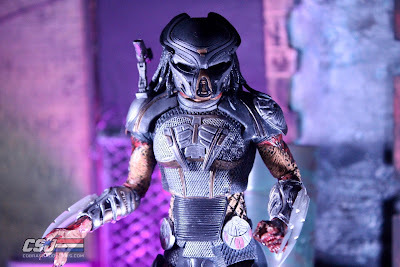 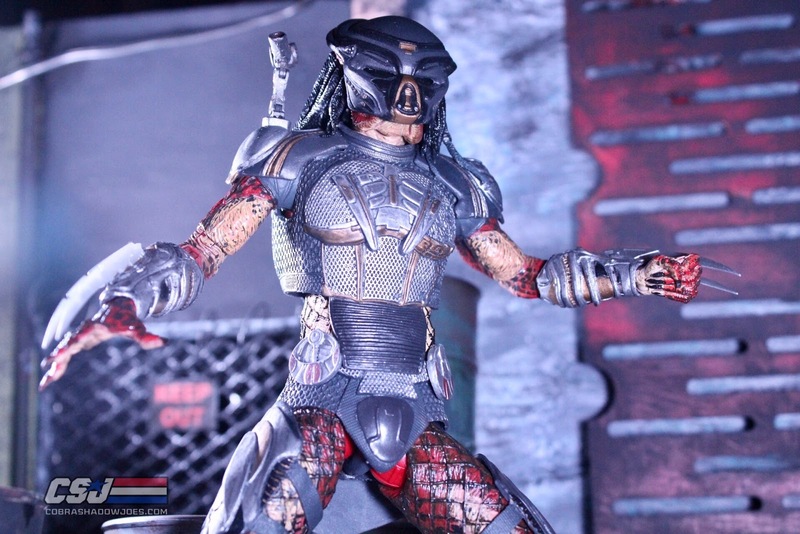 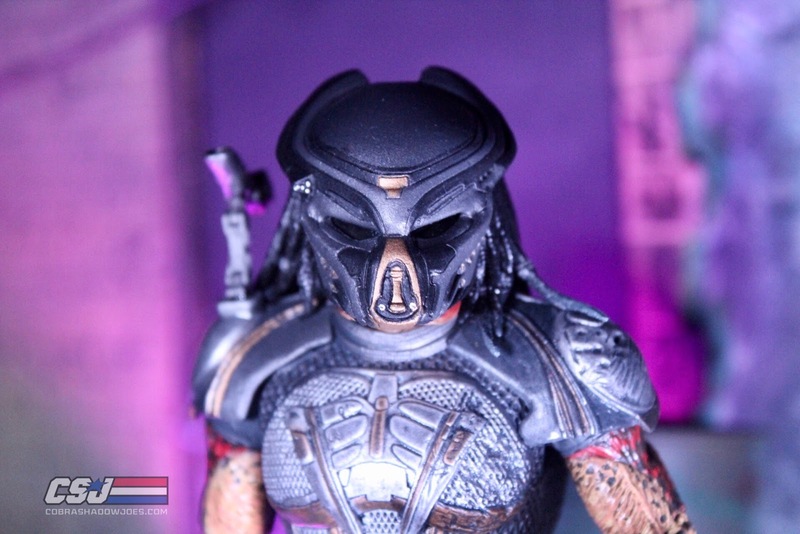 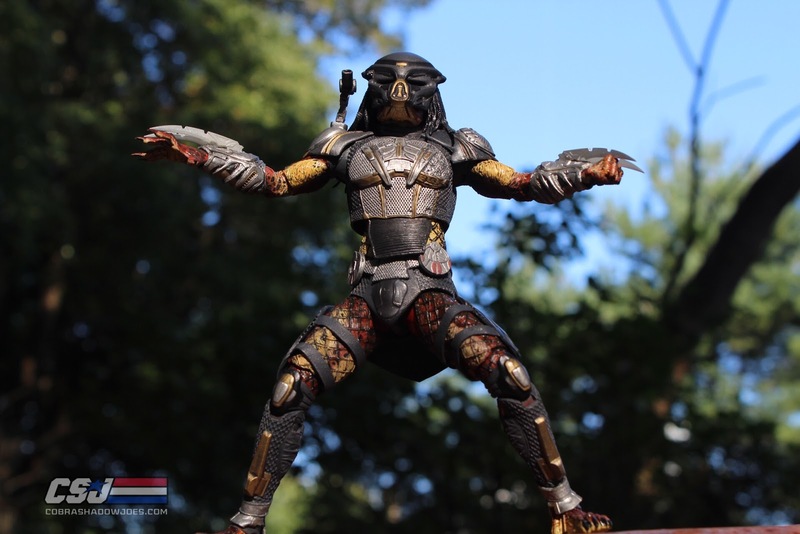 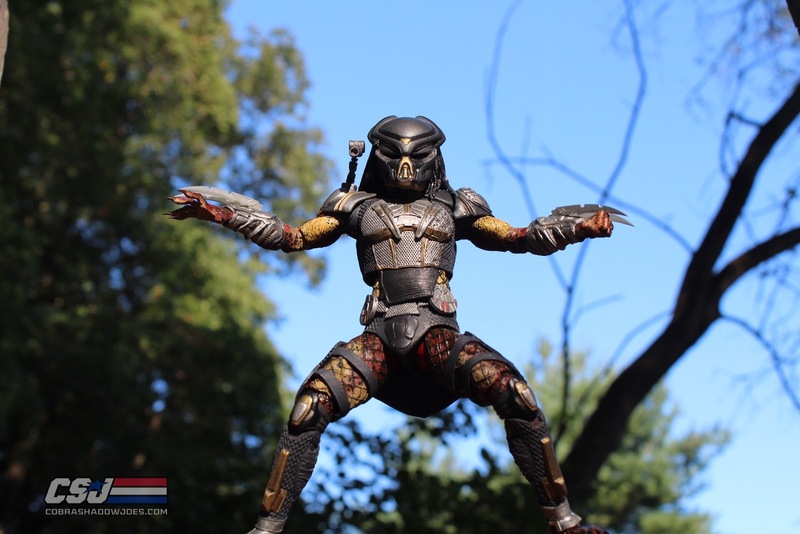 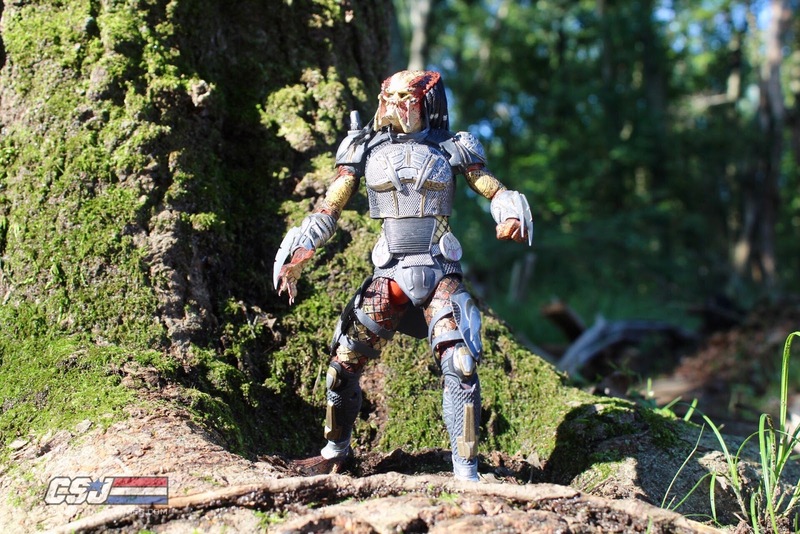 If you are a Predator fan, I would suggest you check him out at your local Target or pick him up online.